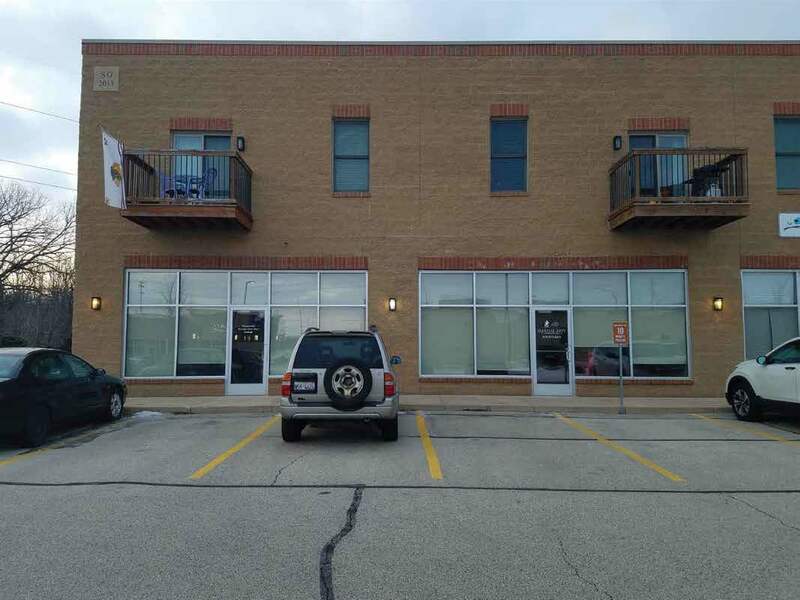 Soon DCEDC will have a new address: 2179 Sycamore Road, Unit #102, DeKalb, IL. Paul Borek, the executive director, described the new location, in the Brookview Terrace building, as a prime spot for access to both DeKalb and Sycamore residents, with optimal distance from Interstate-88, as well as Route 23. 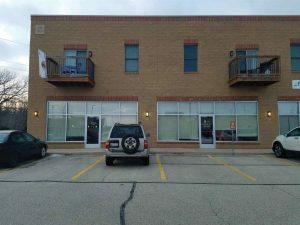 DCEDC has been extremely fortunate to reside in the current location at 421 North California Street, Building 1B, 2nd Floor, Sycamore, IL for more than 30 years, thanks to the generosity and support of our longtime board member, Bob Boey and his lovely wife, Doris Boey-owners of the Sycamore Industrial Park/SIPA. We hope to reach out to all our markets and key partners from a more prominent central location and adhere fervently to our goal of attracting investment, expanding the economy and creating jobs in DeKalb County. We are grateful for any support from our partners to our relocation as our Plus 10% Fundraising Campaign is currently underway. We want to express our sincere appreciation to those who have already given, and encourage those who have not, to be as generous as they can. Tax deductible donations can be made at https://dcedc.org/members-area/ or mailed to our office. 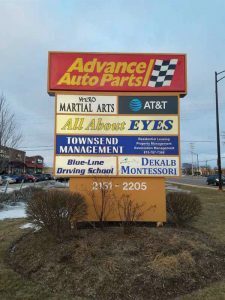 If you have any questions, please feel free to contact us at 815-895-2711. DCEDC Member, Southmoor Estates, manages affordable housing development on the south side of DeKalb and offers unique benefits to their customers through their smart approach. Made up entirely of manufactured homes, the development is recognizable for its well-maintained streets, neatly kept yards, and bright, solid built, one-story homes at 1032 S. Seventh Street. 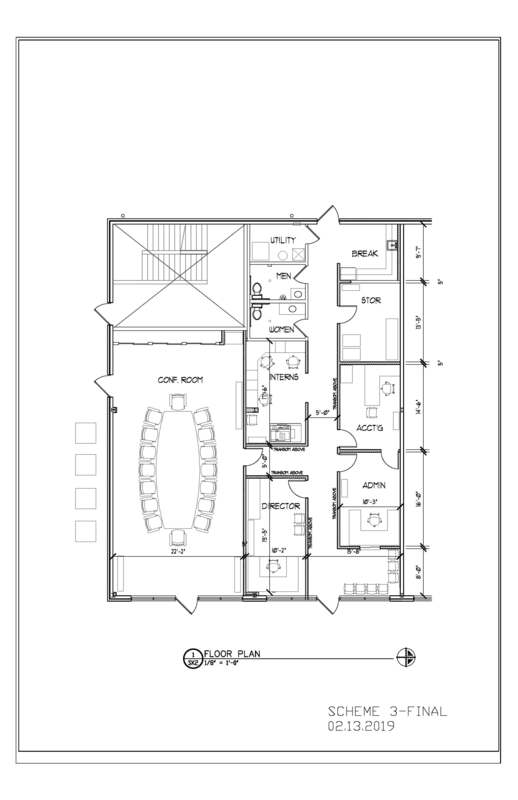 Incorporating some positive elements of retirement communities, Southmoor could integrate the economies of scale of manufactured homes and the concept of site renting to their move-in ready houses to maintain a good quality and a relative low price for homebuyers. In addition, they also boast for contracted yardwork and landscaping, neighborhood integrity, on-site management, in-house maintenance, a beautiful common room, family operation and close relationship among people built in community events. Thanks to Southmoor for contributing to build a diversified and well-maintained community in DeKalb! Locally owned-operated in Sycamore IL for over 100 years, manufacturing giant, innovative electrical firm and founding member of DCEDC, IDEAL INDUSTRIES, INC., has announced its most recent acquisition: Durham, North Carolina, and Racine, Wisconsin-based Cree Lighting, an ancillary company of Cree Inc., for $310 million, on March 15th. This marked another page in the books for IDEAL’s holding companies. Including Cree, the company now has 20 branded operating units under the IDEAL flag. With strong ties to the electrical industry, the firm also has operations in construction, aerospace and automotive industries. Jim James, chairman and chief executive officer of IDEAL INDUSTRIES, INC, believes that the global commercial lighting market is nearing a transformational phase. With Cree Lighting, whose products are found in electric vehicles, fast-charging inverters, power supplies, and telecom, military and aerospace devices, IDEAL INDUSTRIES will be actively working on solutions that are smart, sustainable and human for building owners, architects and engineers. IDEAL’S acquisition is another example of the high degree of innovation that takes place by our DeKalb County businesses. More detailed report on the acquisition. Since its 100th anniversary in 2001, to commemorate that anniversary, Resource Bank, N.A. has offered the Centennial Service Award scholarship to graduating high school seniors. Up to ten $1,000 scholarships will be awarded to students who have been highly involved in volunteer work and community service during high school. Thank you Resource Bank, N.A. for your significant investments throughout DeKalb County and supporting our future leaders with your scholarships. The sixth annual “Assemble ur Career Tour” was held on Thursday, February 28th. 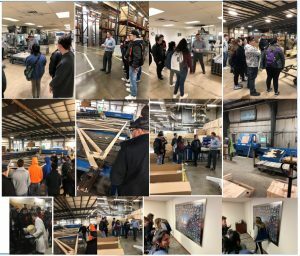 Hosted by the DeKalb/Ogle Workforce Development Consortium, this year’s tour had students from DeKalb High School touring Custom Aluminum and J6 Polymers in Genoa, students from Genoa-Kingston High School touring SK Hand Tools and Tate and Lyle in Sycamore and Sycamore High School students heading to Alexander Lumber and Millwork and Target Upstream Distribution Center in DeKalb. 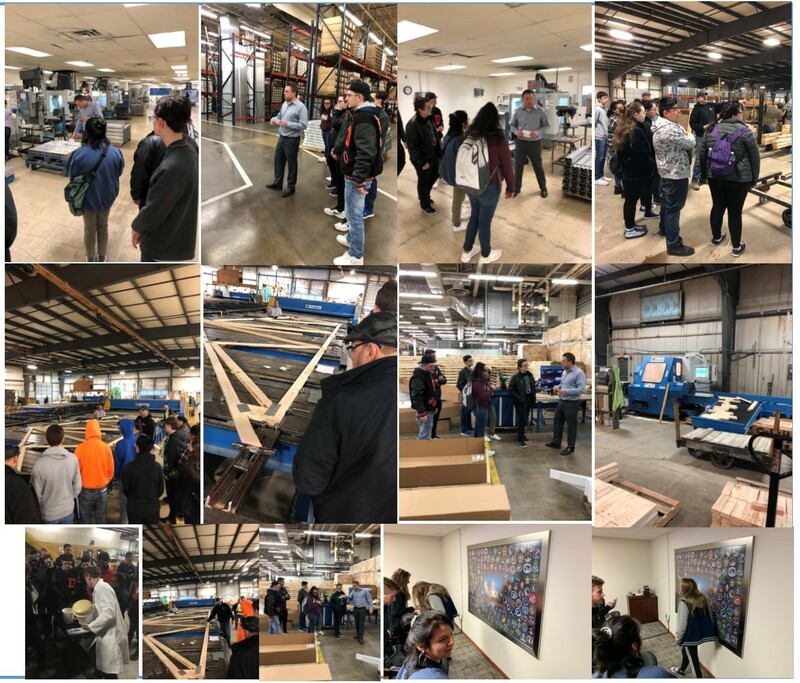 Sixty-two students participated in the tour, which culminated at the Northern Illinois University’s Engineering Building with department tours and lunch. The Greater Kirkland Area Chamber of Commerce is seeking nominations for the Kirkland Citizen of the Year. The nominee should be someone who has performed some significant public service, fostered pride in the community and/or made a lasting contribution to the quality of life in the area served by the chamber, which is equivalent to the Hiawatha School District boundaries. The nominee does not need to live in the area, provided he or she has been active in the community. Nominations is due by Friday, April 26, 2019. This scholarship will be given to a graduating Senior from Hiawatha High School who is interested in pursuing an education in accounting, business, marketing, sales and/or technology through a two-year associate program or a four-year degree program. Scholarship will be paid in one installment at the time of High School graduation and determination of successful enrollment in a training program to start in the Fall of 2019 Academic year. Submit Completed Scholarship Application to High School Counselor on or before Thursday, April 26, 2019. 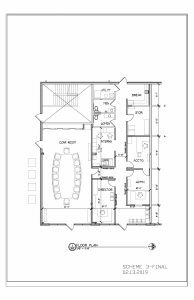 The Cornerstone DeKalb and Plaza DeKalb buildings on 124 E. Lincoln Highway are set for an early May opening. 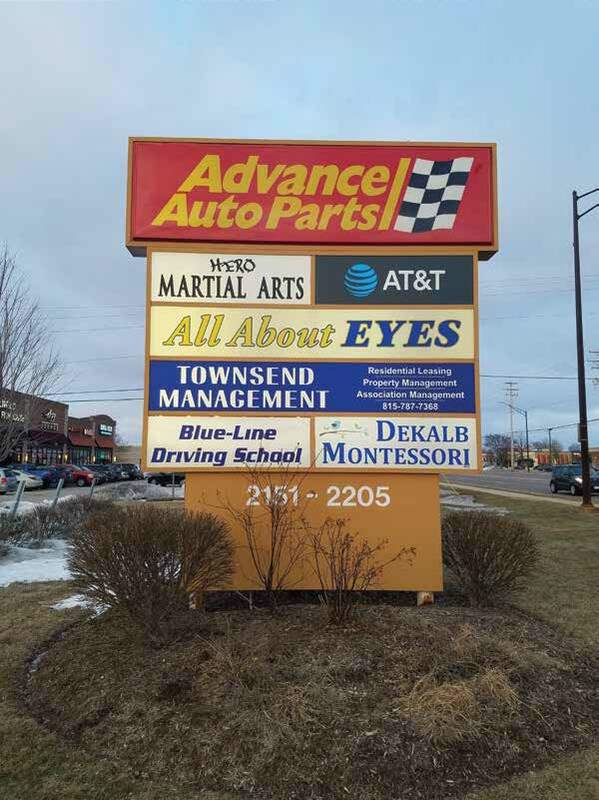 Pappas Development, the owner, is a known name in Dekalb and Sycamore and a locally invested family business founded by a second-generation immigrant. Now they are enthusiastic in re-energizing the downtown with their high-end, multi-mixed tavern of both residential and commercial spaces to meet the changed life style.